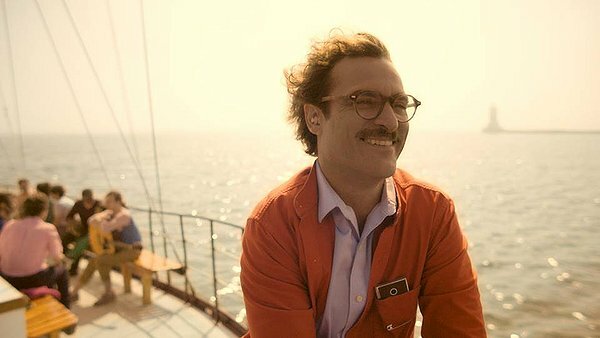 Posted on January 15, 2014, in REViEW and tagged 2013, amy adams, comedy, drama, joaquin phoenix, olivia wilde, romantic drama, scarlett johansson, spike jonze. Bookmark the permalink. Leave a comment.